Company hires Katie Campbell to lead operating theatre staff recruitment division for firm. A UK-based recruitment firm has today announced that it is expanding into the recruitment of operating theatre staff for the first time. 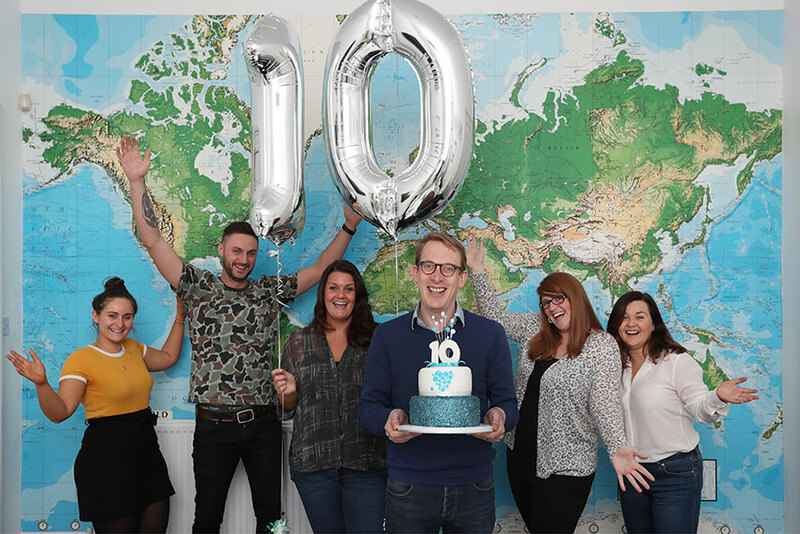 Head Medical, which is based in Edinburgh and has predominantly enabled the recruitment of doctors and GPs in the UK and abroad, has expanded the roles it supports as part of its 10th birthday celebrations by creating a new division. Initially, Head Medical will help with placing Operating Department Practitioners (ODP) in Scotland but has plans to expand the roles and regions it is able to recruit for in the future. The move follows the strategic hire of Katie Campbell who holds 13 years of experience in operating theatre staff recruitment and joined Head Medical earlier this year. Katie will lead a team of recruiters who also hold prior experience in the recruitment of operating theatre staff. Katie’s team will sit within the growing UK and Ireland team, who also focus on Physician recruitment, working closely with several NHS trusts across Scotland and England. “Whilst a very recent addition to our portfolio, we are already seeing a high level of interest to ODP roles available in Scotland. Coinciding with celebrating a decade in business, Head Medical is also on course to place its 1,000th doctor in a role by the end of 2018. Additionally, the firm has pledged to raise £10,000 for Children’s Hospices Across Scotland (CHAS) through a series of fundraising challenges being completed by staff throughout the year and culminating in a charity gala at the Edinburgh Corn Exchange in October. Head Medical recruits doctors and other healthcare staff across the UK, Australia, New Zealand, Singapore, Canada and the Gulf Region.